Whomp whomp. There're no Master Chiefs for sale. 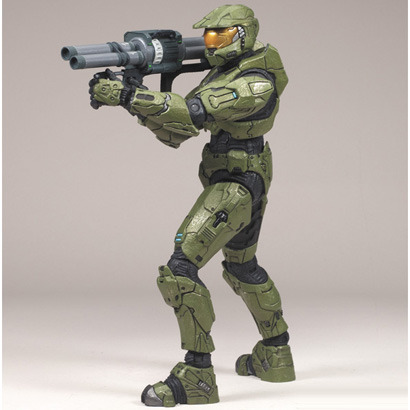 Master Chief with Assault Rifle and Bubble Shield.